It will be only $15.00 per ticket, if you purchase them on site at the box office. It is a general admission ticket, and will not sell out. Ticketmaster will be much more expensive because of fees. We suggest you buy them the day of the event, proabably earlier in the day, is best. 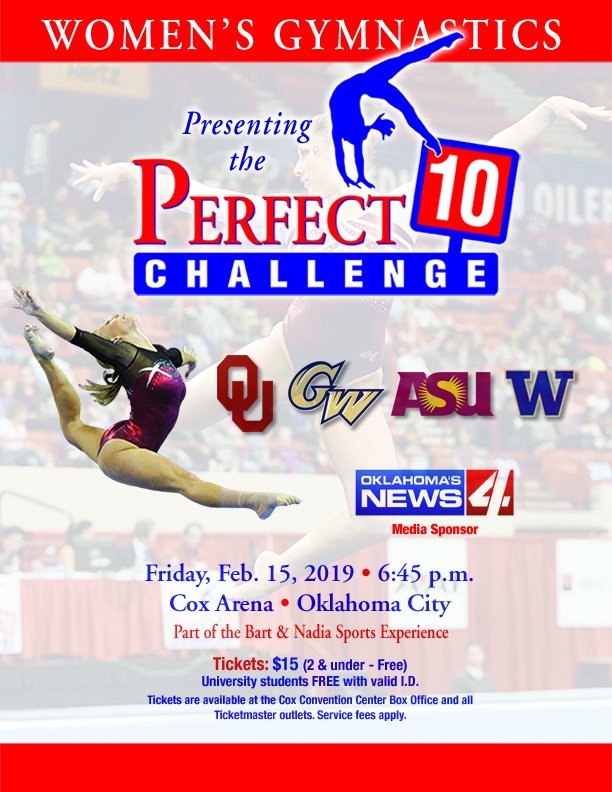 NCAA regulations do not permit bundling of tickets with the USAG meet, therefore there will be separate admission for all to the NCAA Competition.